This building comes with a 12'6" wide by 12' high door opening and sliding door. This building comes with a 15'6" wide by 15'6" high door opening and sliding door. BlueLine delivers quality, strength, and service at factory direct prices on all custom or prefab metal buildings and garage building kits. 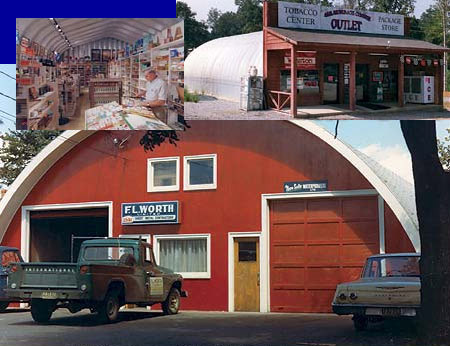 Call today for specials on our garage building kits.